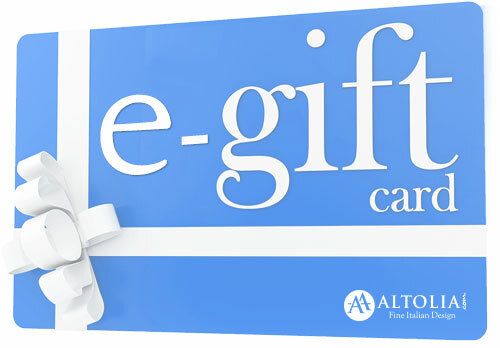 Create a Custom e-Gift card to provide your friend a mega shopping experience online. This custom e-gift card can range from Rs. 3,000 to Rs. 10,000. It’s delivered instantly via email allowing your recipient to shop at home in a hassle-free way within a short span of your purchase.